Menlo Group Commercial Real Estate represented the buyer of the 17,030 sq. ft. Peoria dental office complex. 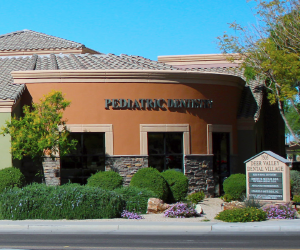 Tempe, AZ, March 18, 2019 — (PR.com) — Menlo Group Commercial Real Estate has successfully negotiated the purchase of the Deer Valley Dental Village. The dental office complex, which is located at 7505 W. Deer Valley Rd. in Peoria, Ariz., was purchased for $5,625,000. 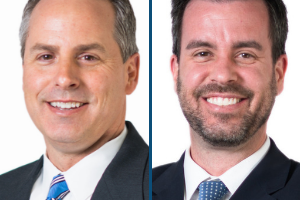 Andersen Capital Partners, a Phoenix area investment firm, purchased the 17,030 sq. ft. Class A medical office building, which is fully leased with five long-term dental tenants. The buyer is a long-time investor in Arizona real estate with a portfolio that includes properties in retail, office and land. Menlo Group Executive Vice President Rich Andrus, MBA, CCIM, represented the buyer. The seller, Northwest Dental Properties, LLC, was represented by Bill Molloy and Tracy Altemus, CCIM, of Ensemble Real Estate Solutions. Menlo Group Commercial Real Estate is a full-service commercial real estate brokerage in Tempe, Ariz. Over the past 10 years, Menlo Group has become a leader in the Valley’s dental real estate market. 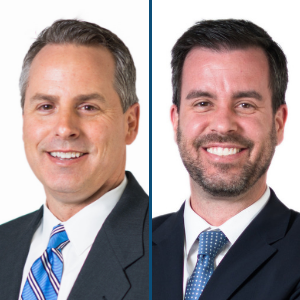 To learn more about the company’s tenant and buyer representation team, click here.